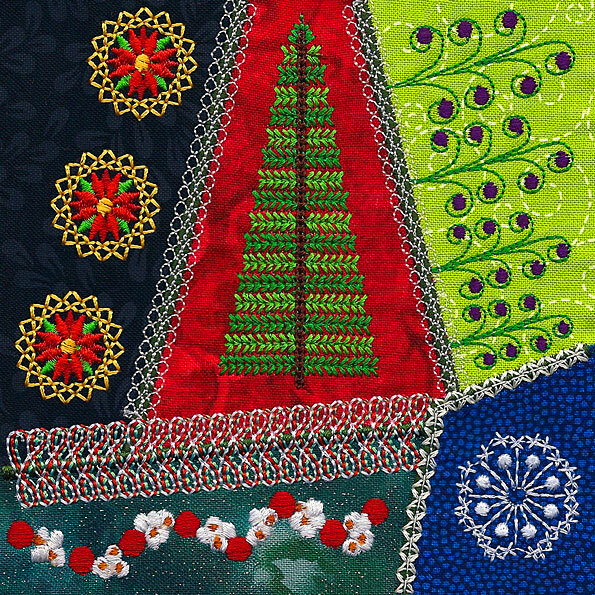 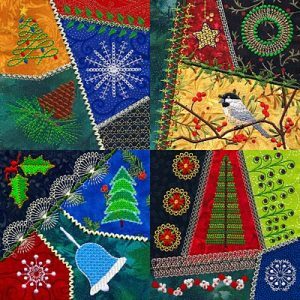 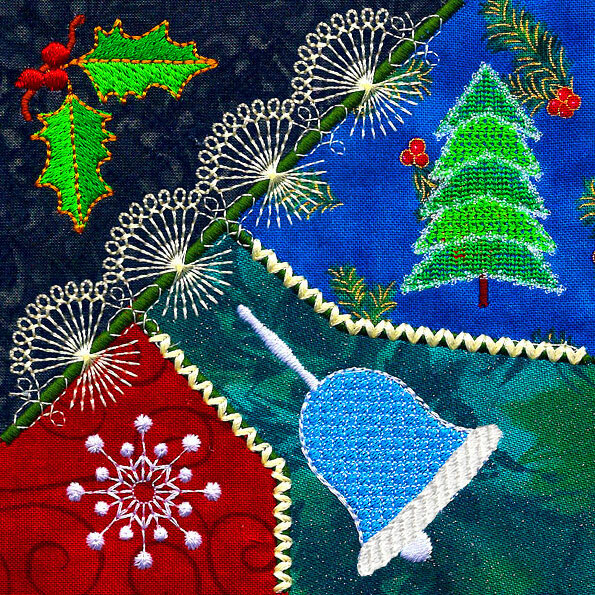 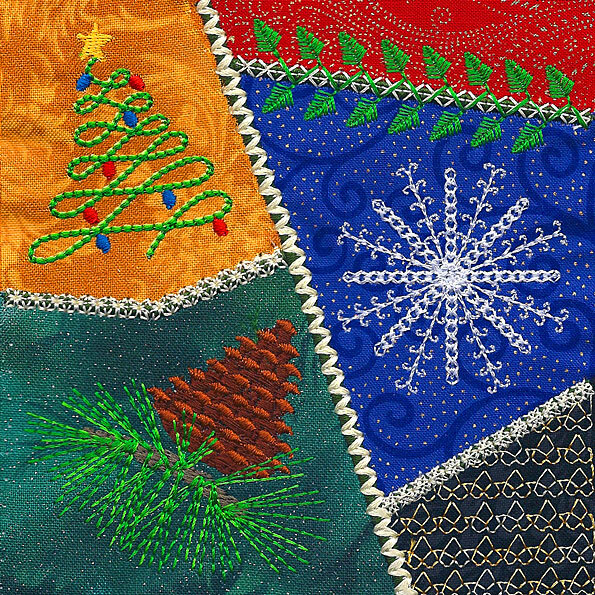 Christmas Crazy Quilt Series 1 Part 1 Machine Embroidery Designs consists of 4 embellished applique squares. 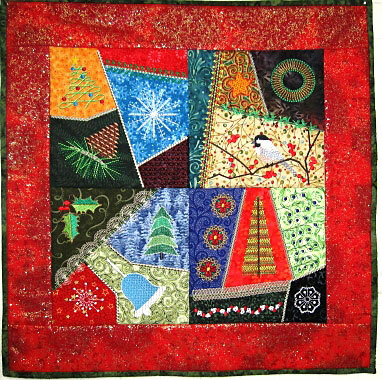 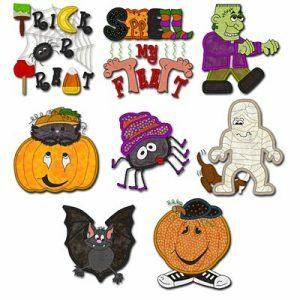 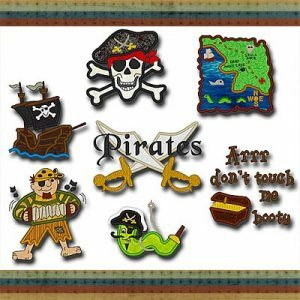 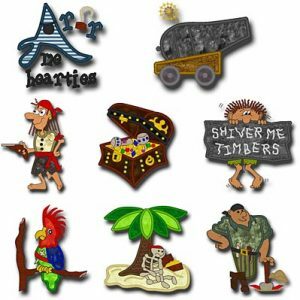 4 blocks are included with an applique edge and 4 with a 1/4″ seam allowance so they can be joined, for a total of 8 designs. This set is a winter mixture of snowflakes, trees, poinsettias, chickadee, holly, ribbon candy, popcorn and cranberries, and lots of original custom digitized motifs you won’t find anywhere but Molly Mine! 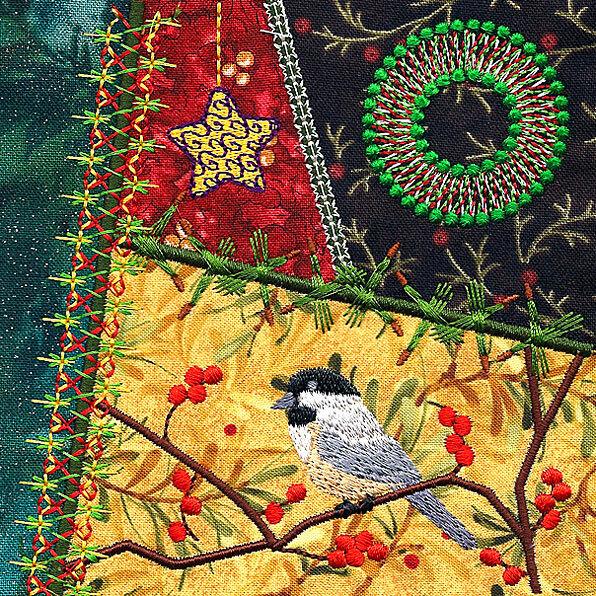 This wall hanging was created by Margie Bourlet.